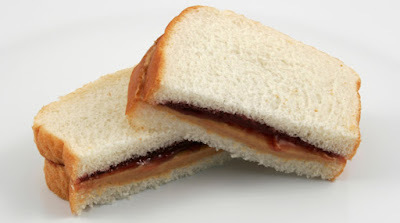 DON'T MISS THIS DEAL on PB&J Sandwiches at Walmart! With the new school year underway, I'm always looking for good deals on lunch foods for my kids. Here's everything needed for classic PB&J sandwiches and a few more ideas to help you save money at Walmart!